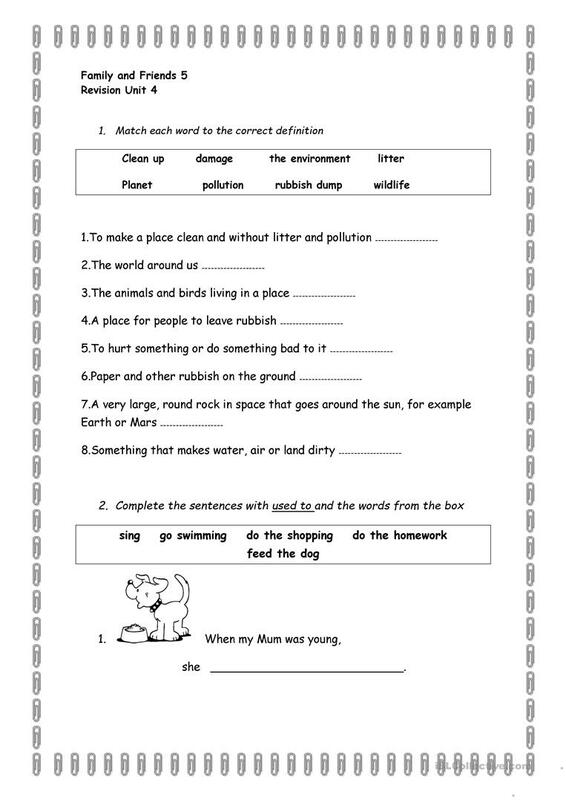 worksheet to practice past simple and continuous and some vocabulary related to the environment. 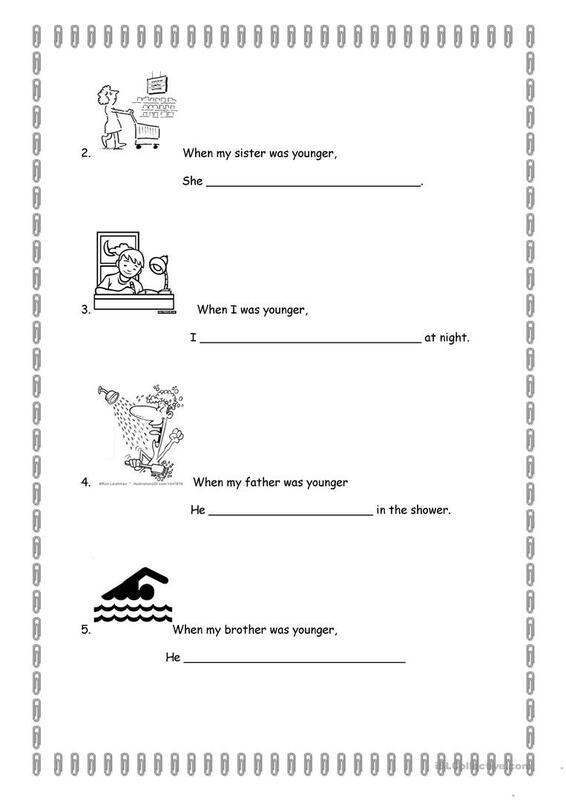 This downloadable worksheet was created for high school students and elementary school students at Elementary (A1) level. 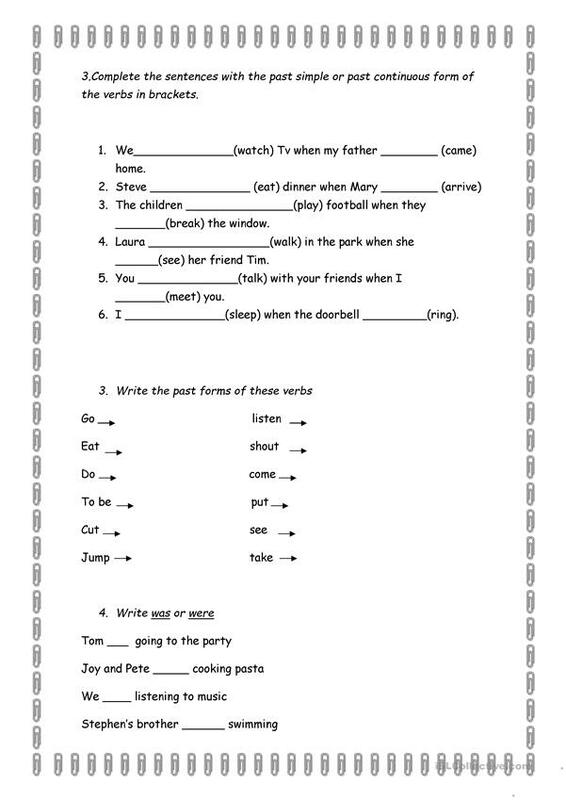 It is valuable for consolidating Past simple & continuous tense in English. It features the theme of Environment. Marta86 is from/lives in Spain and has been a member of iSLCollective since 2012-10-04 11:28:02. Marta86 last logged in on 2014-02-25 12:53:25, and has shared 13 resources on iSLCollective so far.